Introducing my new Mini Must Haves range! 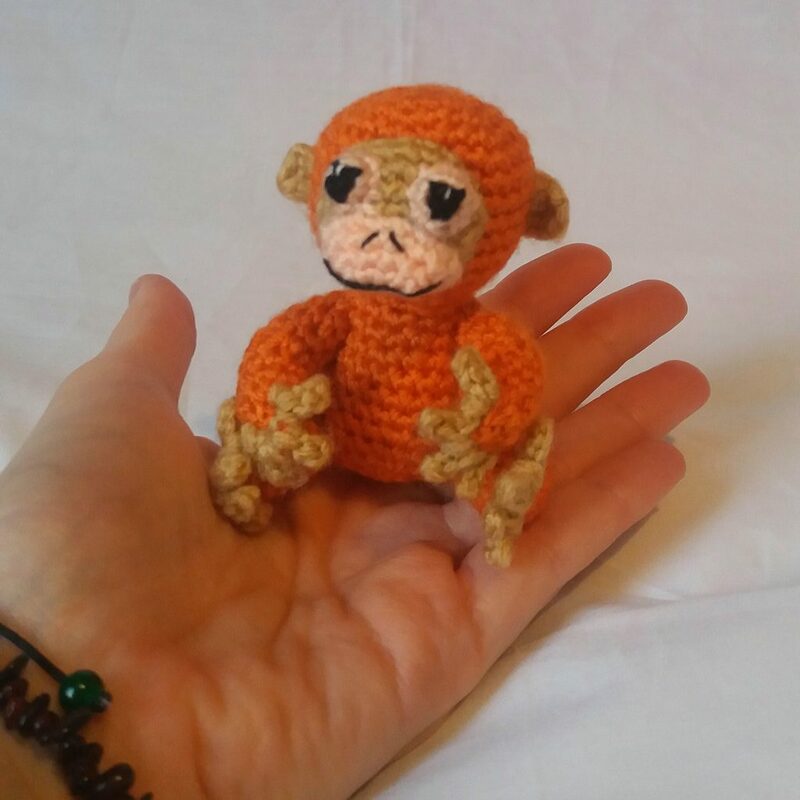 This is a collection of mini crochet toys that have different themes. Welcome to the Rainforest set! 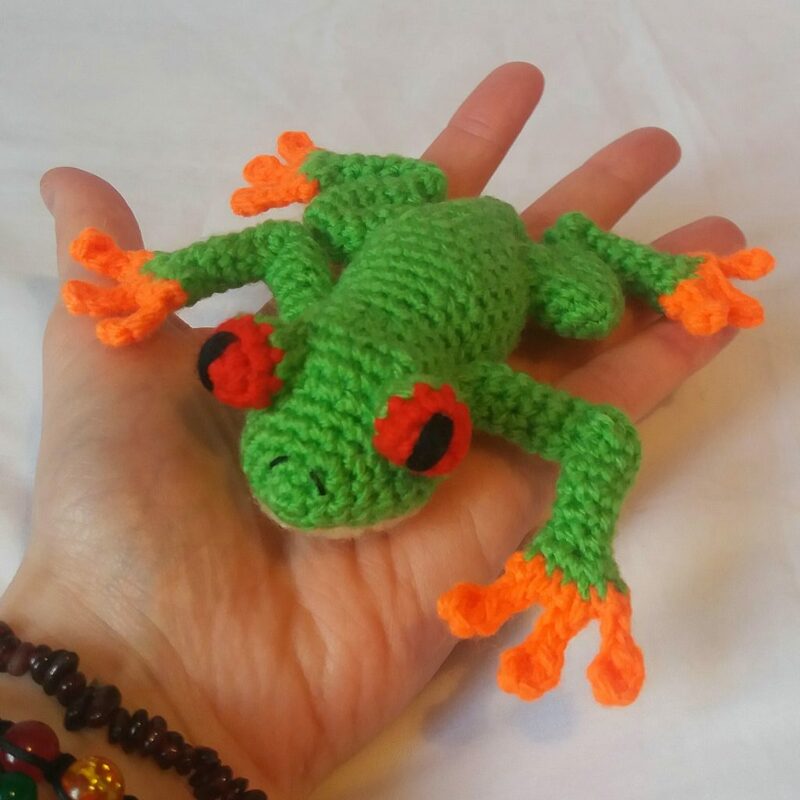 Here you will find a bright Toucan, a very sleepy Sloth, a multicoloured Chameleon, a cheeky Orangutan and a bug eyed Tree Frog…all small enough to fit in your hand. 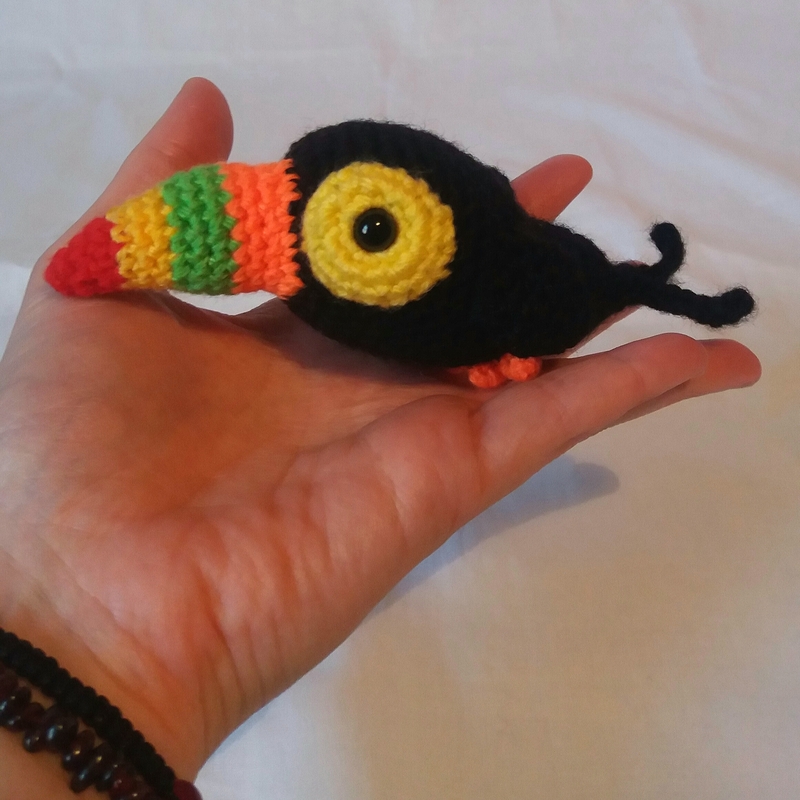 These would make brilliant gifts for children and adults alike, and because they’re made in DK acrylic yarn, they are suitable for vegans too. They’re available separately or as a complete set (the set saves you money!) .